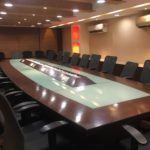 This 25 Seater Conference Room Near BBD Bag Station is available for Hourly Basis. Any sort of Non Veg is not allowed. For Saturday the center will be accesible Till 5 PM Only. 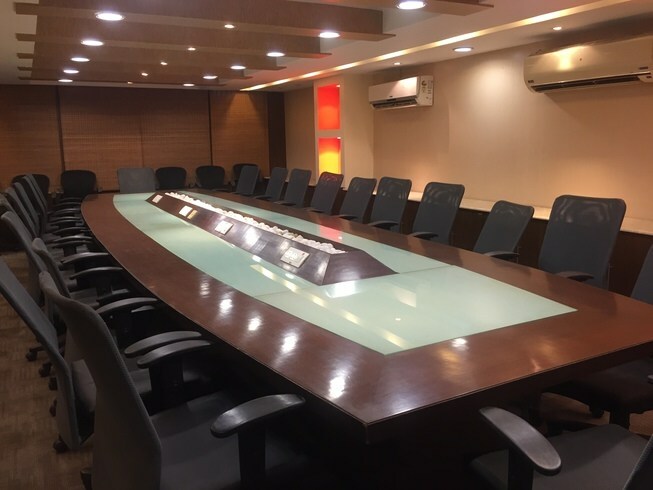 This 25 Seater Conference Room Near BBD Bag Station is located in a large corporate office which has its presence in two cities Bangalore and Kolkata. 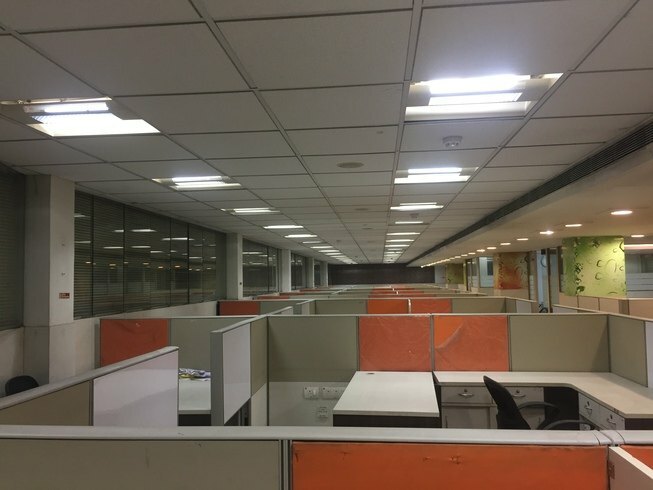 Space is located within a minutes walk from BBD Bagh Metro Station and close to Dalhousie square, space is ideal for Startups, Entrepreneurs, Sales personnel, Freelancers, creative writers etc. 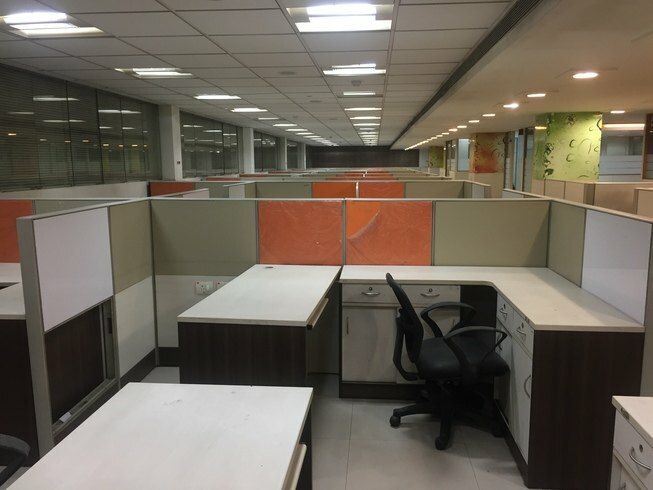 The venue has Open Spaces, Normal Cubicles, Twin Sharing cabins, Meeting Room, Conference Room. Conference Room at Kolkata has a good Infrastructure. This venue also provides you with modern chairs. This room gives you a very vibrant look and it will definitely boost your positive energy. It is well-decorated room and has a good ventilation. It also has a whiteboard. This venue is also available on saturday basis. It also has a good connection to Wifi. This venue is ideal to take business meetings and monthly meetups. It also gives you basic facilities. In terms of price, this venue is a real-time cost-effective. It also has a facility of 2 wheeler and 4 wheeler parking.